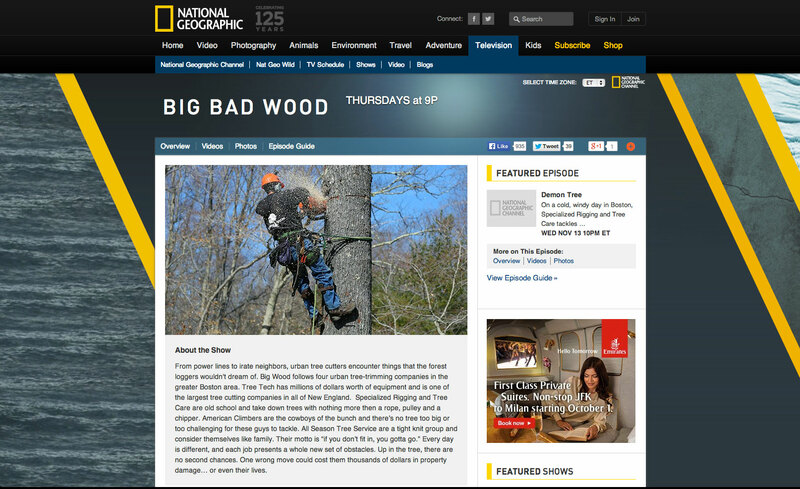 From power lines to irate neighbors, urban tree cutters encounter things that the forest loggers wouldn’t dream of. 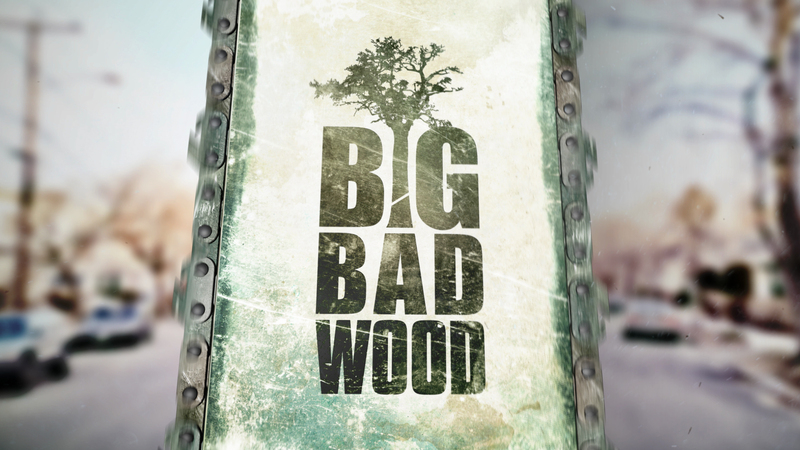 Big Bad Wood follows four urban tree-trimming companies in the greater Boston area. Tree Tech has millions of dollars worth of equipment and is one of the largest tree cutting companies in all of New England. Specialized Rigging and Tree Care are old school and take down trees with nothing more then a rope, pulley and a chipper. American Climbers are the cowboys of the bunch and are willing to take down any tree, anywhere. All Season Tree Service are a tight knit group and consider themselves like family. Their motto is “if you don’t fit in, you gotta go.” Every day is different, and each job presents a whole new set of obstacles. Up in the tree, there are no second chances. One wrong move could cost them thousands of dollars in property damage… or even their lives.